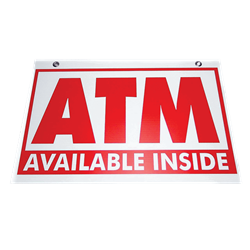 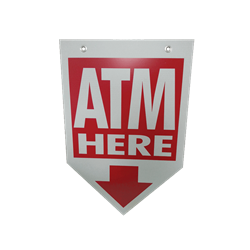 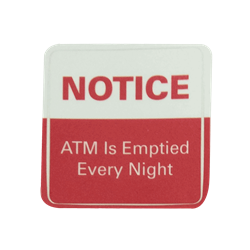 NEVER lose ATM revenue and inconvenience your customers for something as minor as lack of paper. 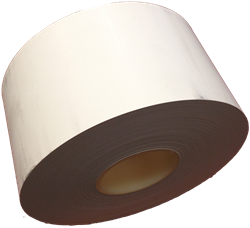 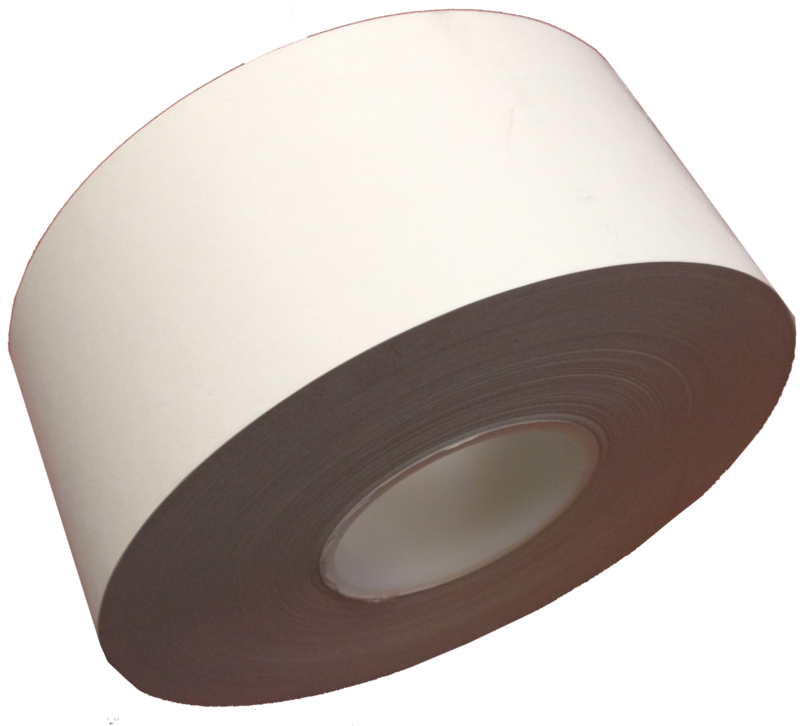 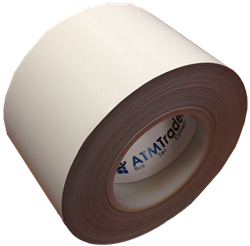 Keep your ATM printer working for years with our high quality, double sided thermal receipt paper. 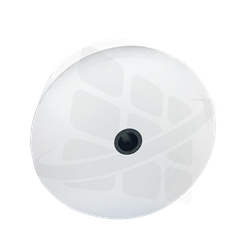 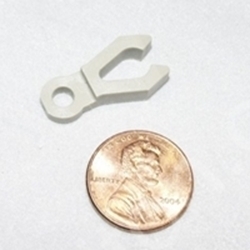 Some RL2000 Machines may have 60mm printer. 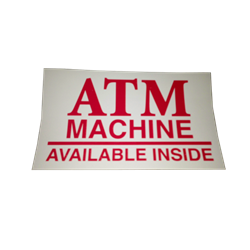 Please verify before ordering.